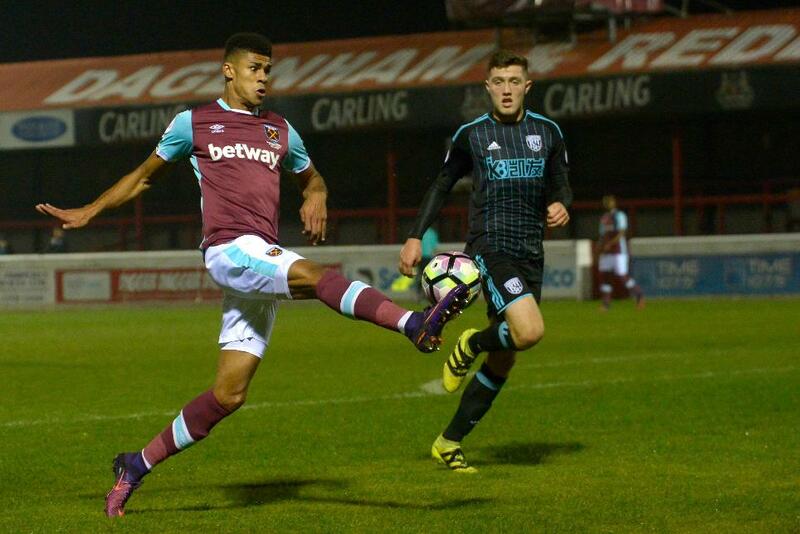 Ashley Fletcher scored once and forced an own goal as West Ham United beat West Bromwich Albion 2-1 in Division 2. After being on the bench in the Premier League at Everton on Sunday, Fletcher started, along with Martin Samuelsen, after a loan at Blackburn Rovers. Fletcher's cross was bundled into his own net by West Brom's Jack Fitzwater in the seventh minute and the West Ham striker scored from a cross by Jonathan Calleri. West Brom scored a stoppage-time consolation through Dara O'Shea as the win meant West Ham leapfrogged them into third. Both sides are next in action on Friday, in the Premier League Cup, with West Ham visiting Nottingham Forest and West Brom going to Ipswich Town.